With a body measurement of 11” and 18.5” – 19”, the 1/4 Violin size is perfect for young learners aged between 5 – 7 years. These are some of the smallest sizes violins in the market and Muzikkon ensures high quality materials with cheap affordable prices for our custom violin class instruments. Available in dark polished and laminated wood materials, these can last a long time while sounding great and looking beautiful at the same time. The Heartland 1/4 Laminated Student Violin from Muzikkon is a perfect option starting at a cheap prices getting younger learners ready for the big thing as they move forward in their violin playing careers. The Heartland 1/4 Solid Maple Student Violin gets you top quality woods that are presented well in a polished laminated design and perfect colors. From body wooden materials and solid arms to the top mounted peg box crafting, super high attention to detail is visible with Muzikkon designed 1/4 Violin instruments. Using high quality strings, these can last a really long time with the possibility of the strings being adjusted to the player’s liking and even replacing them for nicer sounding new ones as or when required. 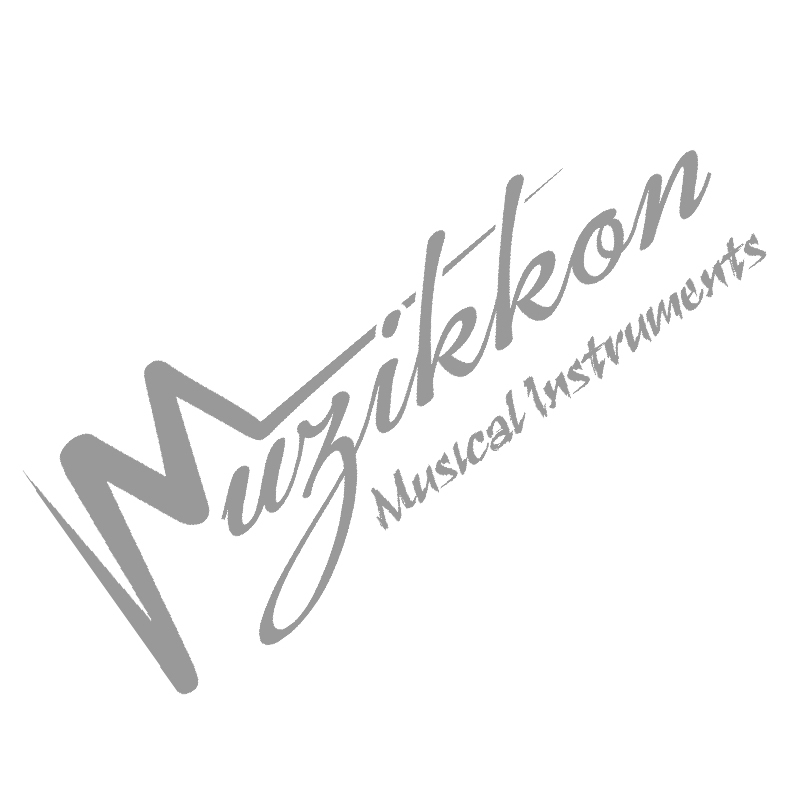 For all the young learners in Ireland or Europe, Muzikkon is the perfect stop, offering music instruments of all kinds, types and designs. Our 1/4 Violin range for students is designed with solid materials and elegant crafty finishes making these look as good as they sound as well. Whether you plan to take these to your music classes or prefer to entertain small crowds at random places, these will provide you cool looks and beautiful sounds at the same time.